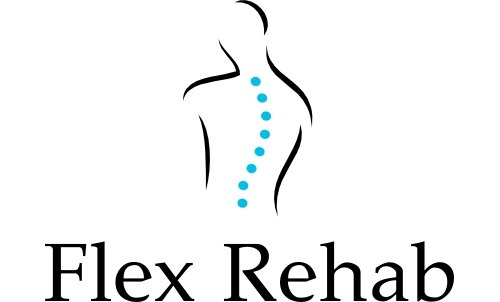 Orthopedic rehabilitation is a form of physical therapy that treats a large variety of conditions that affect the skeletal system and the muscular system. 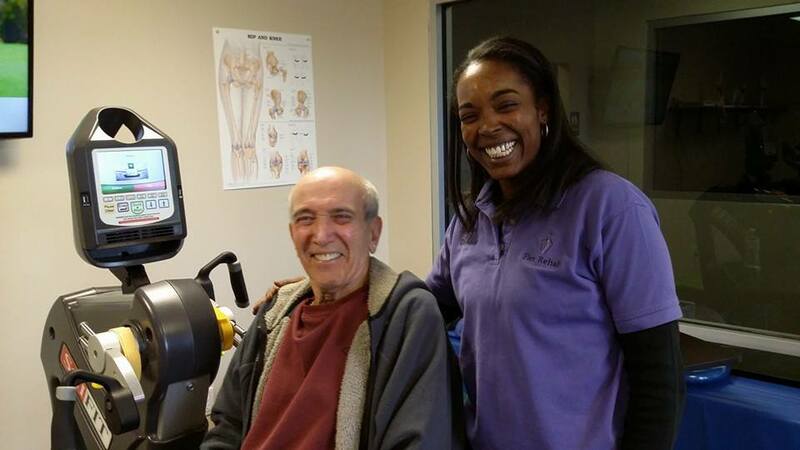 Physical therapy is administered through one-on-one care between the therapist and patient, to better fit the patient's specific needs. 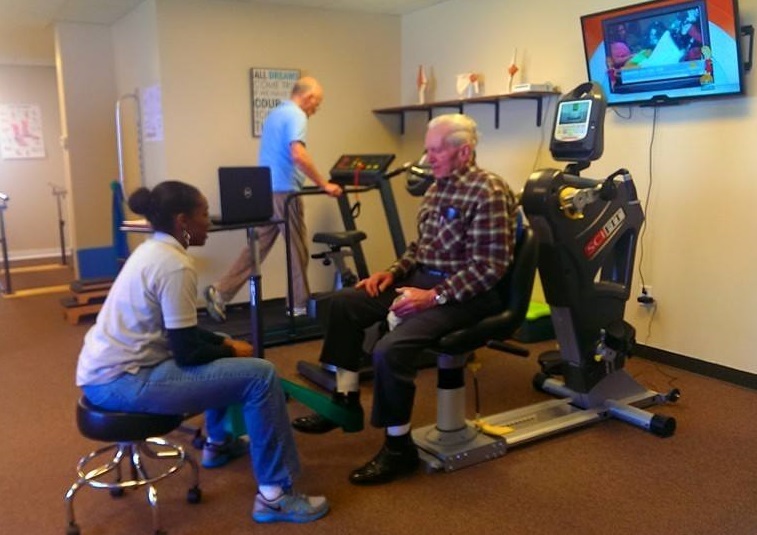 Cardiac rehab is a customized outpatient program of exercise and education. It helps patients recover from heart attacks, various heart diseases and heart surgery.​ People of all ages can benefit from a customized Cardiac rehab program. 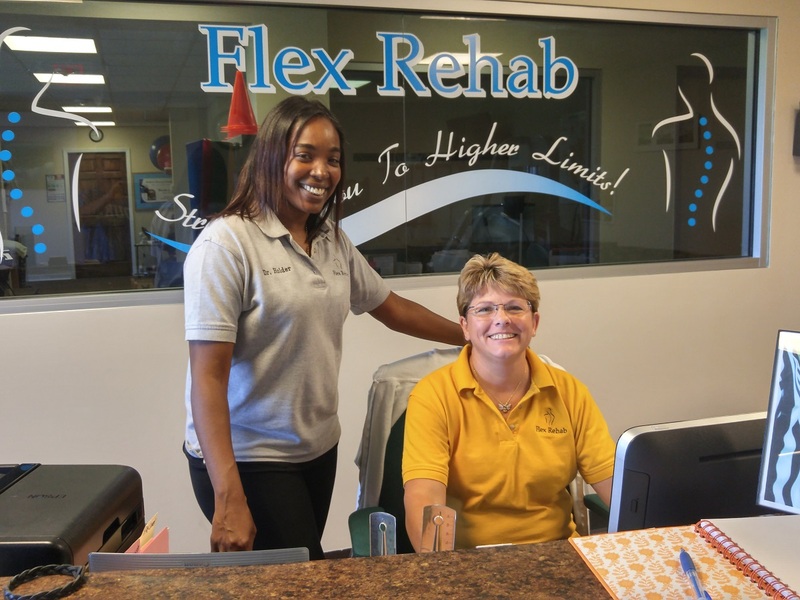 Pulminary Rehab is a combination of exercise, education, and support to improve an individual's level of functonal mobility. In addition it is able to maintain heart rate, blood pressure, and oxygen levels.